is valid for 6 months. by e-mail by Baroda Online. Gold & Silver Plated Ware. Lamps. Clocks. Home Decor Items. 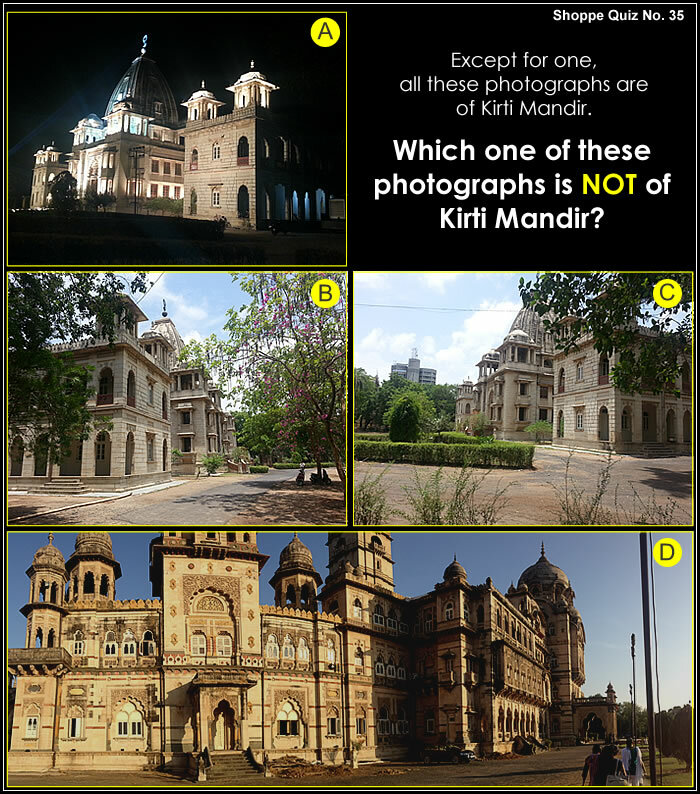 Which one of the above photographs is NOT of Kirti Mandir? We will mail the quiz results to you on this email address. 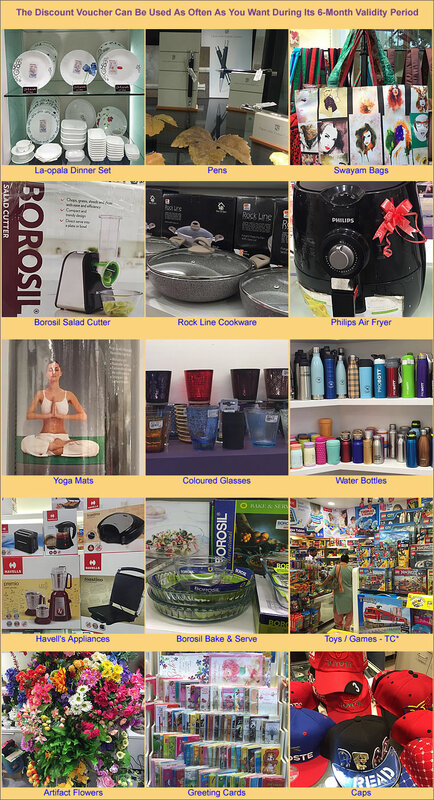 The mail will be sent to you from quiz@baroda.com. Please ensure that mail sent to you from quiz@baroda.com does not go to your Spam Folder. Your phone number (with STD/ISD code) helps us to contact you if you have won a Lucky Draw prize.